Deliciously dry and lightly sparkling wine for your favorite day sessions. Introducing the first ever Session Wine! 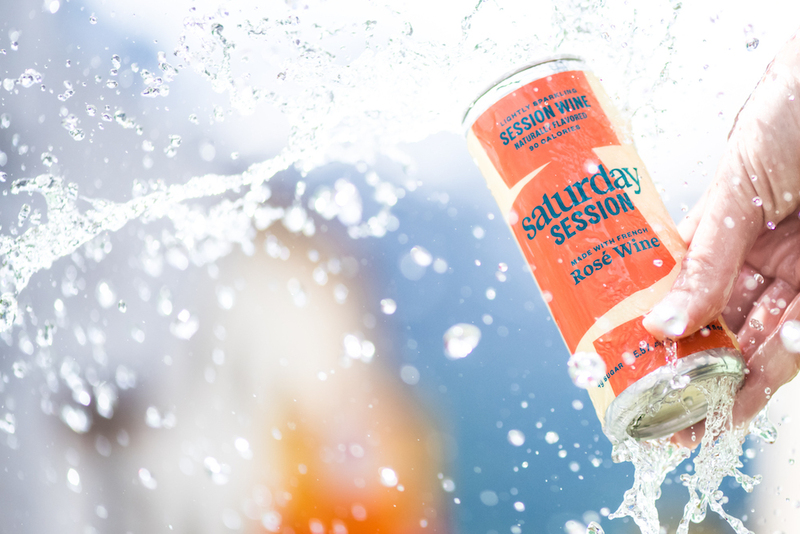 With half the calories and sugar of regular table wine, we made Saturday Session wines so you can have your day and drink it too. A refreshing new version of a classic — floral, fruity and delightfully light. A lighter take on Rosé — ours is perfectly balanced with hints of crisp red fruit. © 2018 Saturday Session. All Rights Reserved.